modmove | Check out Zendaya and Channing Tatum Star as Yetis in the “Smallfoot” Trailer! 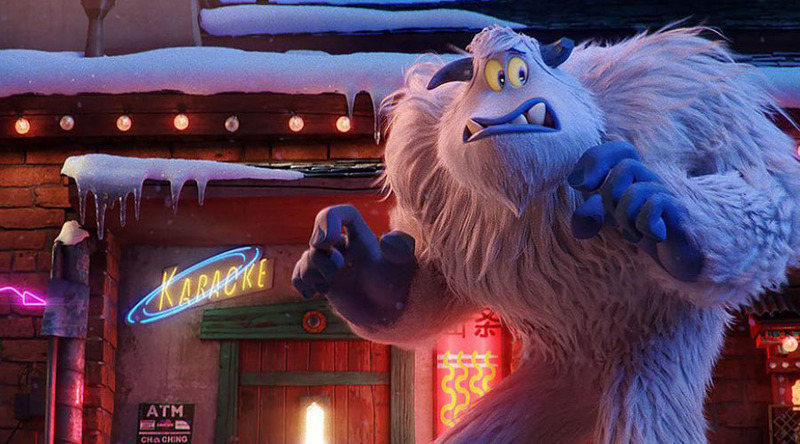 Check out Zendaya and Channing Tatum Star as Yetis in the “Smallfoot” Trailer! An animated adventure for all ages, with original music and an all-star cast, “Smallfoot” turns the Bigfoot legend upside down when a bright young Yeti finds something he thought didn’t exist — a human. SMALLFOOT is directed by Karey Kirkpatrick and stars Channing Tatum as the Yeti, Migo, and James Corden as the Smallfoot, Percy. Also starring are Zendaya, Common, LeBron James, Gina Rodriguez, Danny DeVito, Yara Shahidi, Ely Henry, and Jimmy Tatro. SMALLFOOT releases in Australian cinemas on September 27, 2018.